It may be the time of year when most people are slowing down, but Microsoft is still at work. The company announced that they are buying Talko, the mobile messaging startup founded by Ray Ozzie, Microsoft’s former Chief Software Architect until 2010. 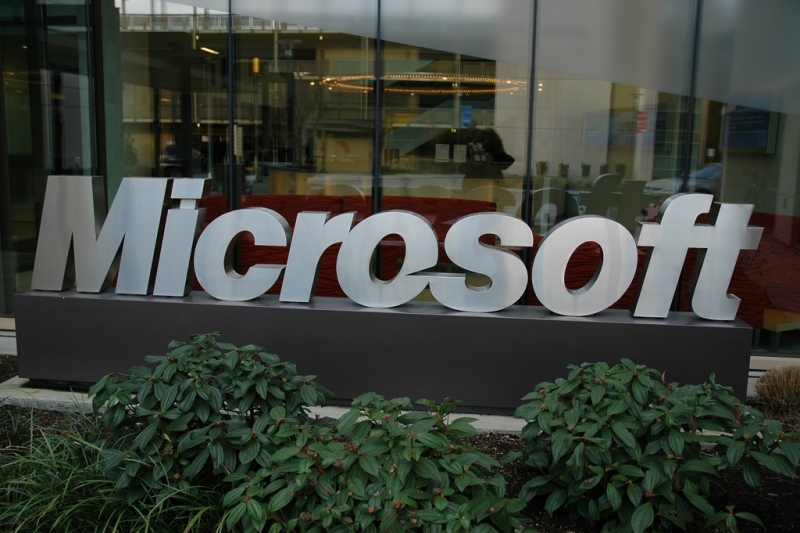 Microsoft said in a blog post that the acquisition involves the Talko technology and the team – although terms were not disclosed. Talko employees will join Skype as Talko itself is shut down. However, Ozzie will not be rejoining Microsoft as part of the deal. Talko launched in September 2014 offering a service that wanted to replace the usual conference line with VoIP, cloud-based calls. Features of the app included recording live conversations, the ability to create bookmarks within the conversation and tag users, and adding asynchronously shared voice-based follow-ups to each conversation.